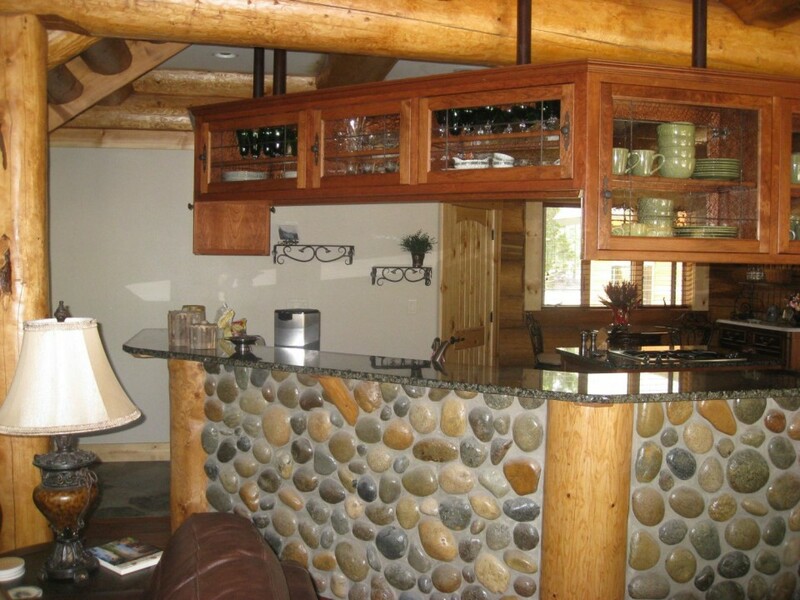 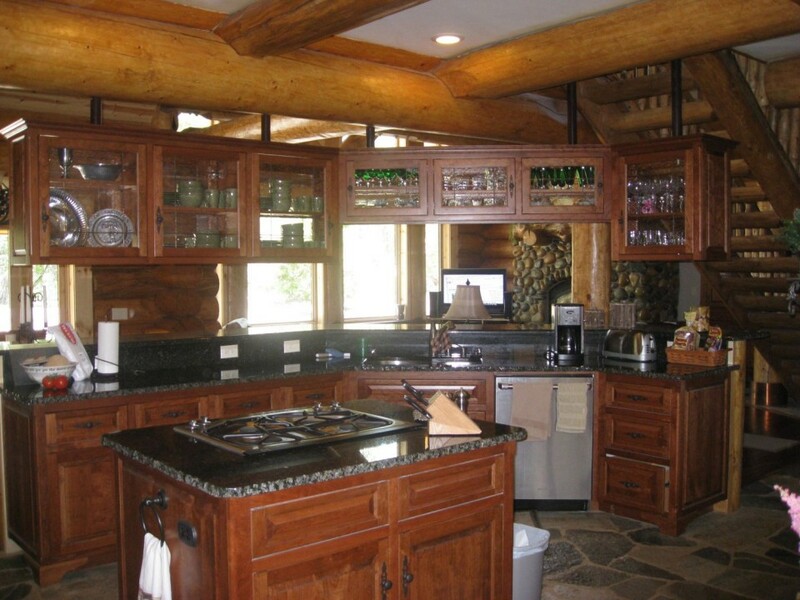 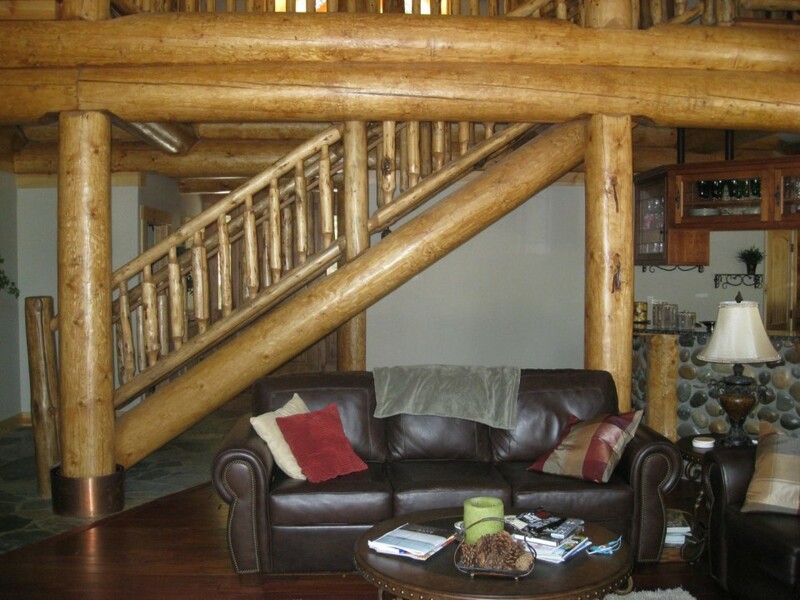 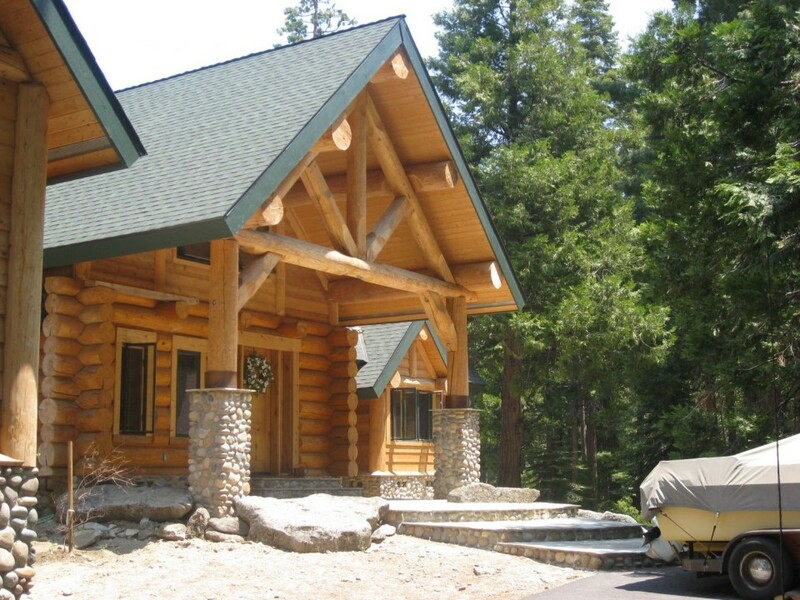 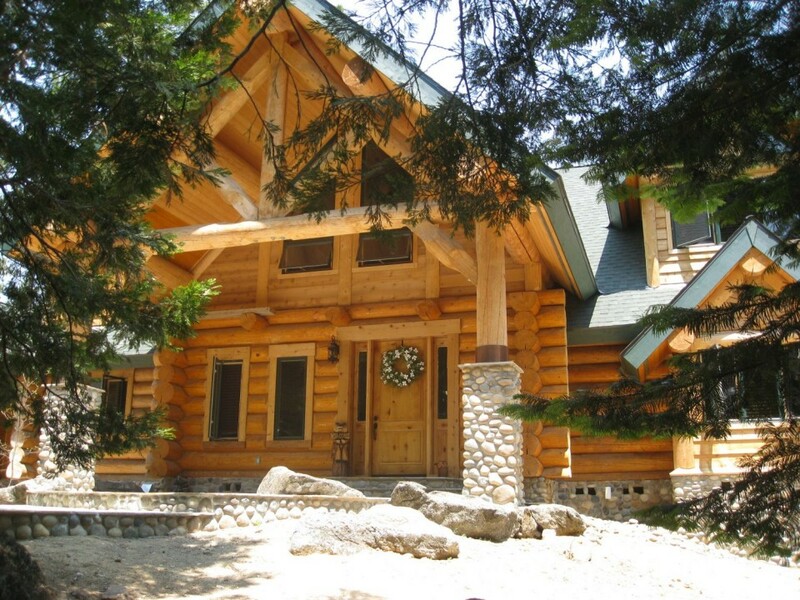 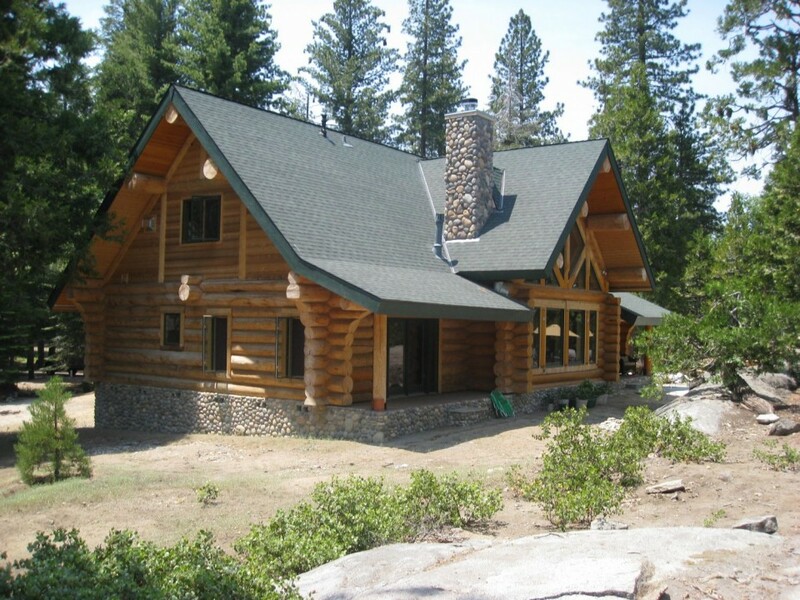 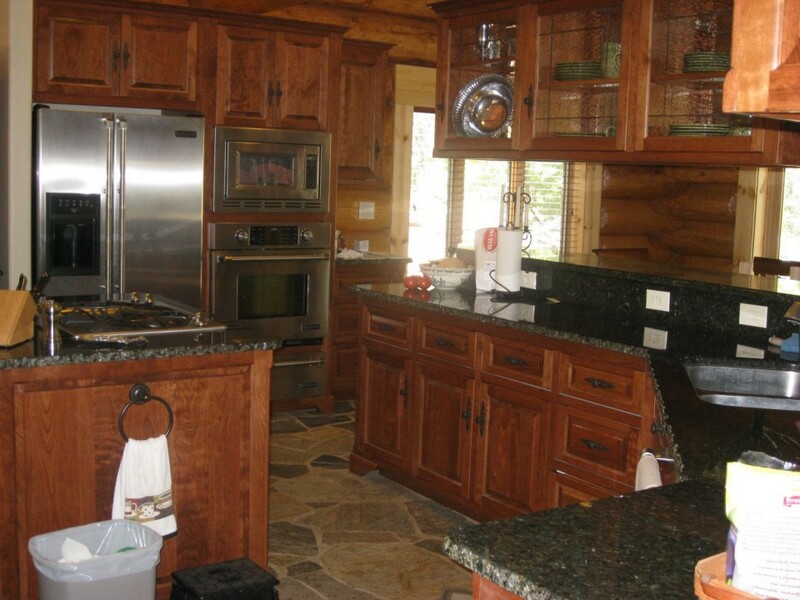 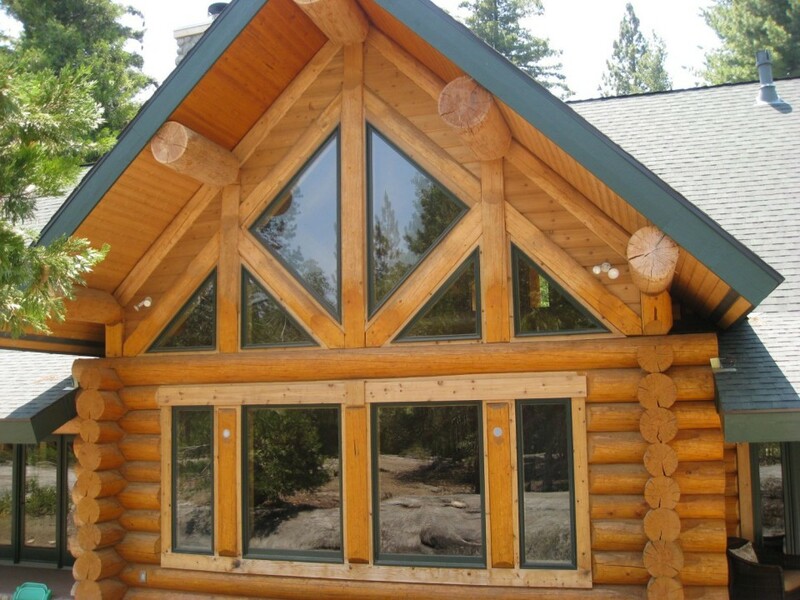 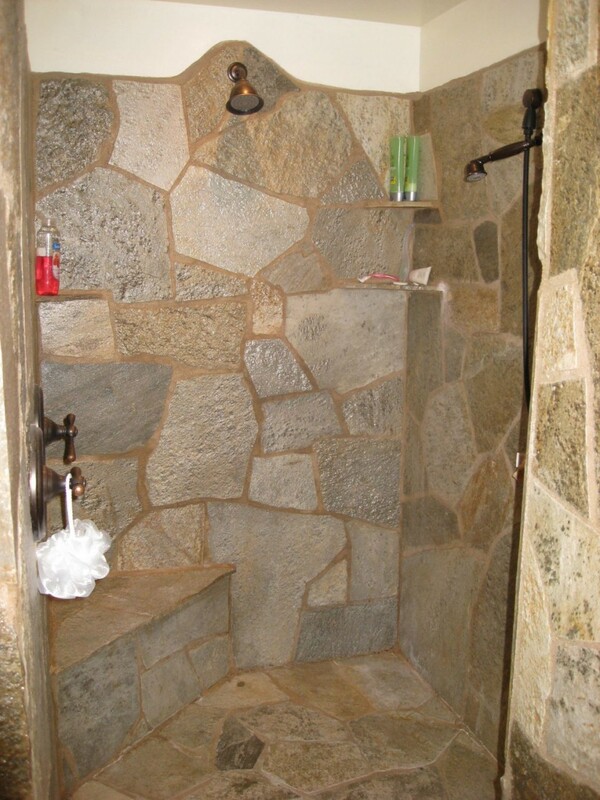 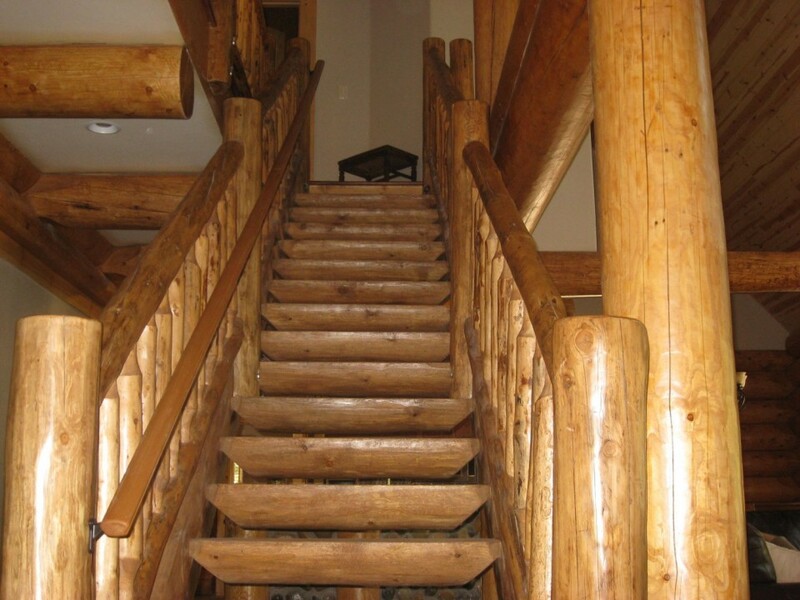 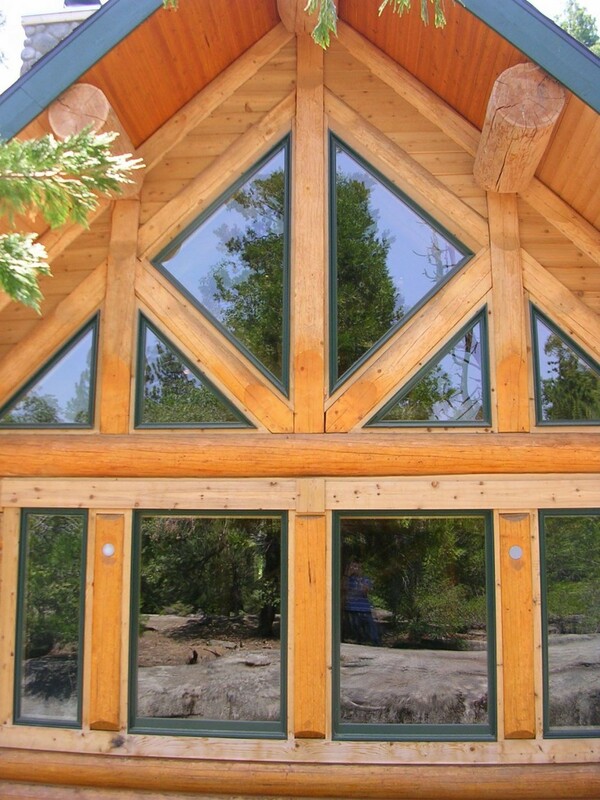 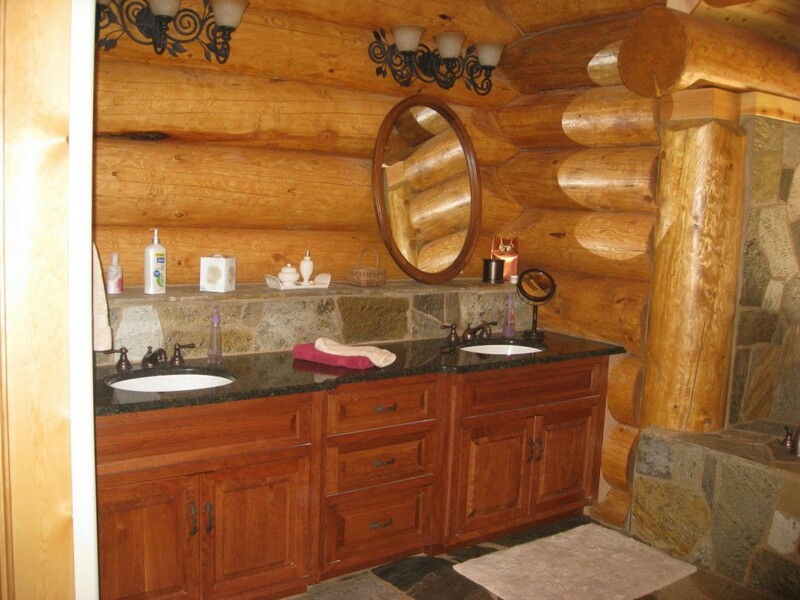 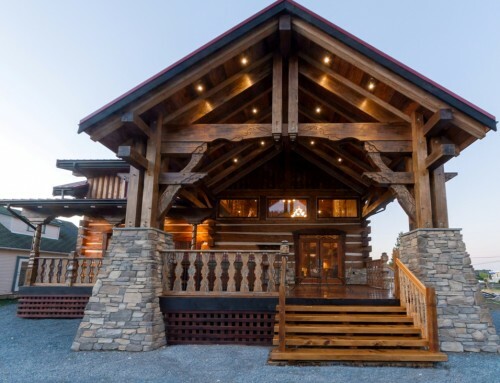 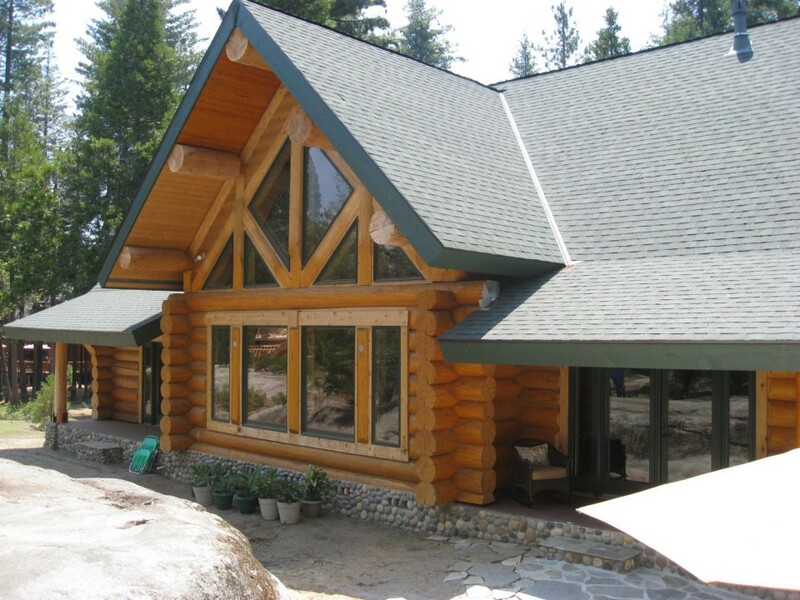 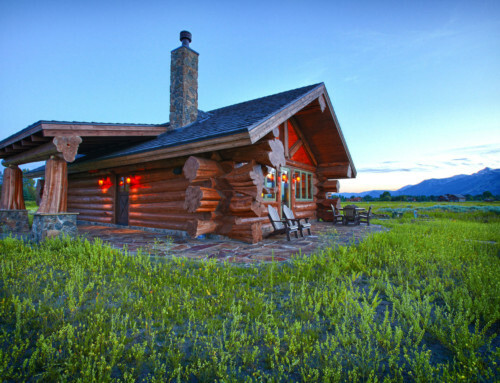 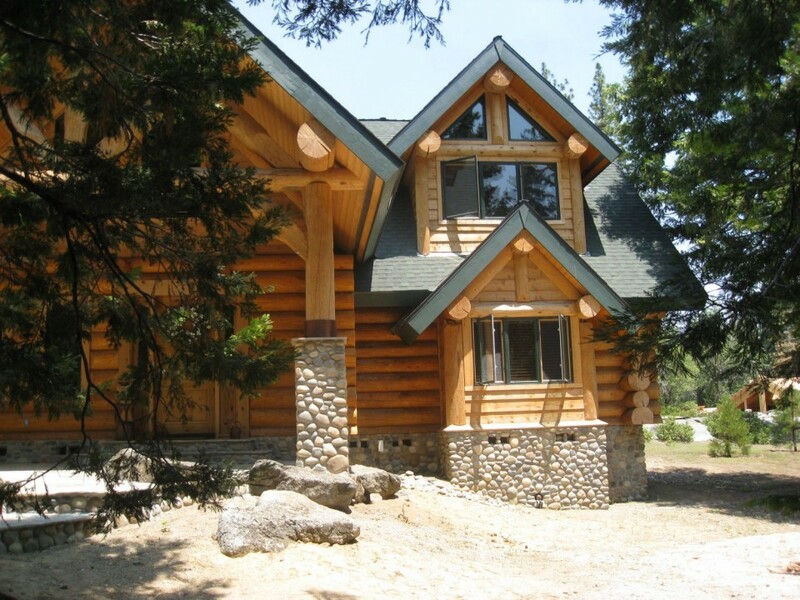 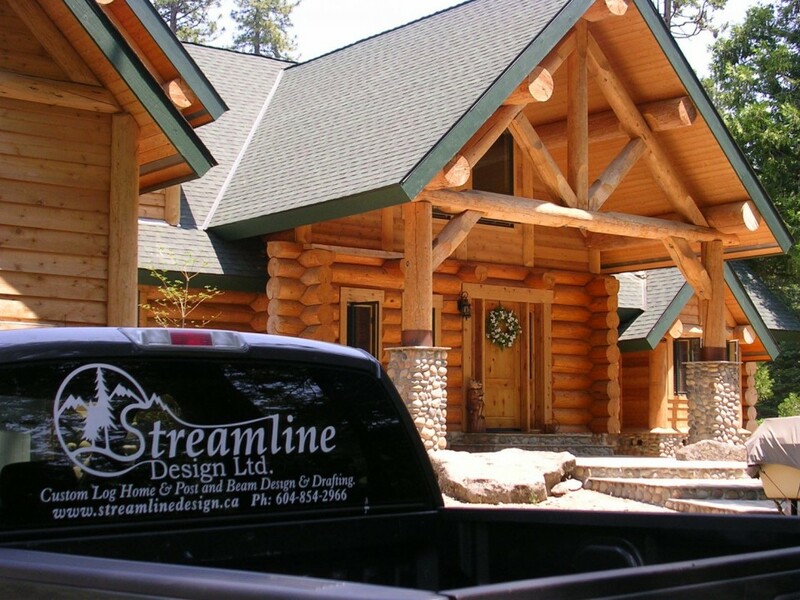 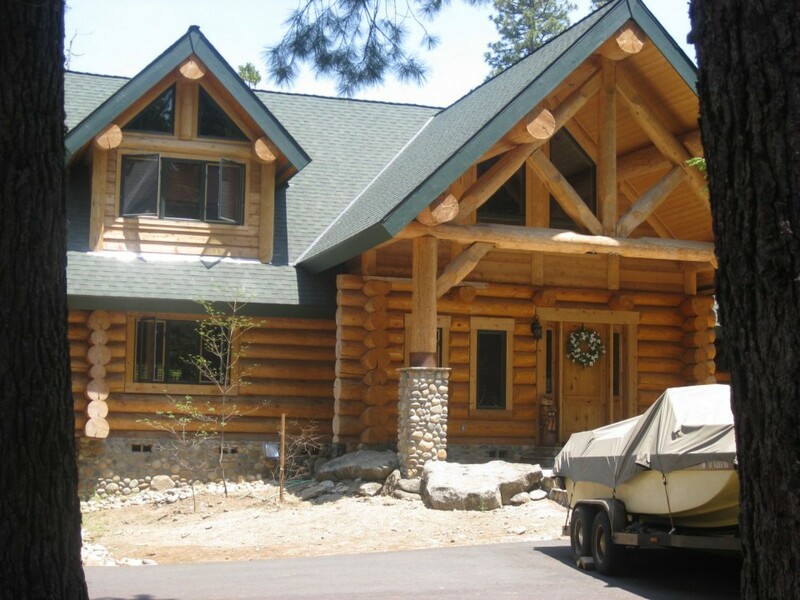 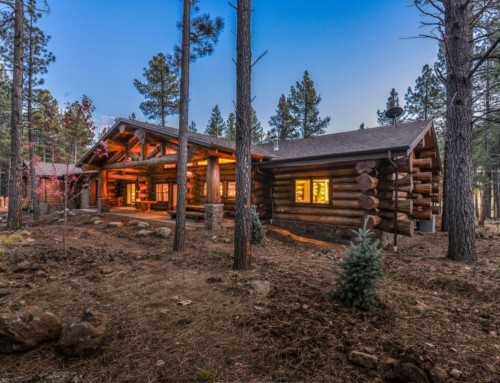 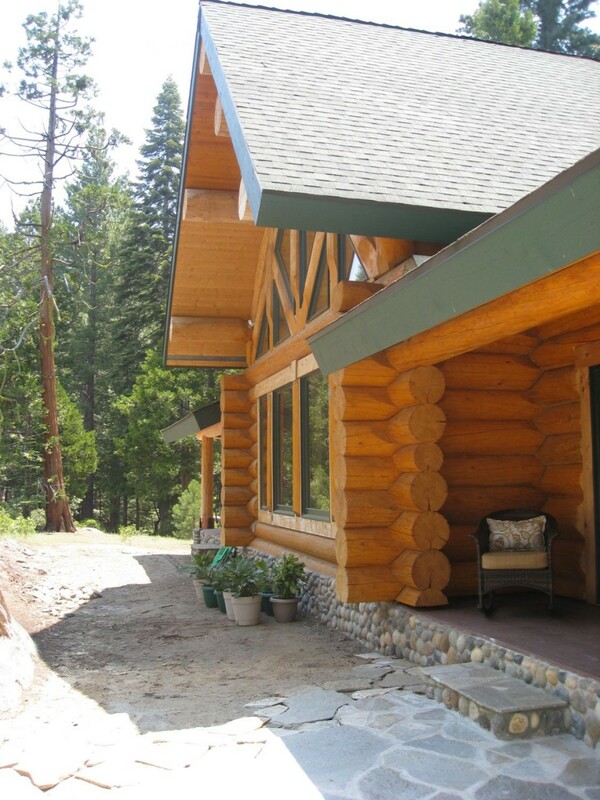 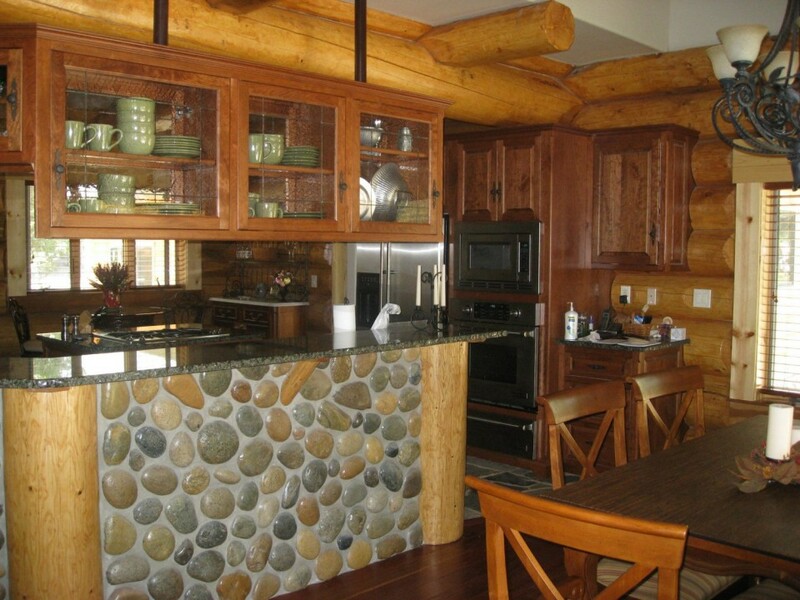 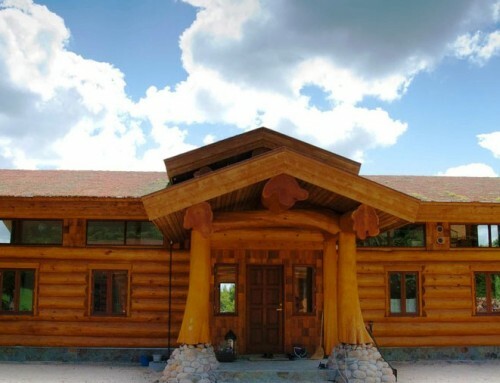 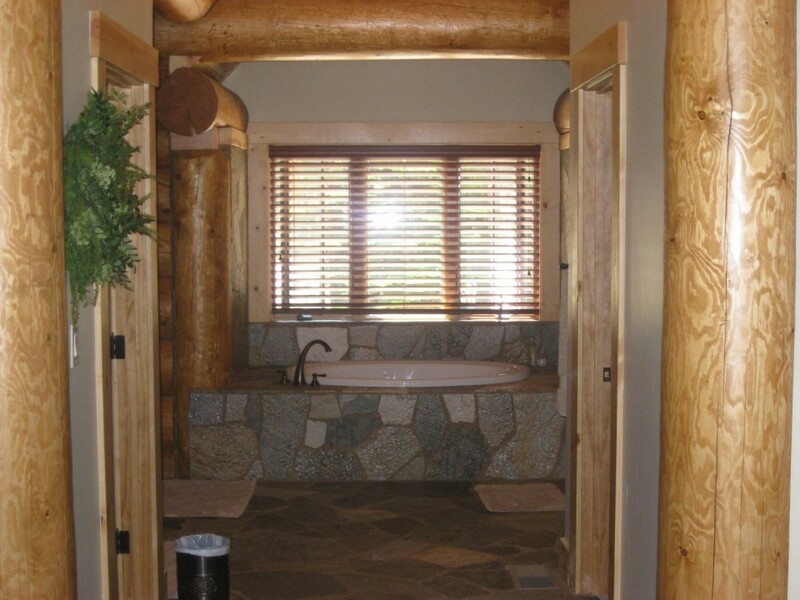 Don’t let the rustic charm of this full scribe log home fool you as it has plenty of space and luxurious touches to live in comfortably all year long. 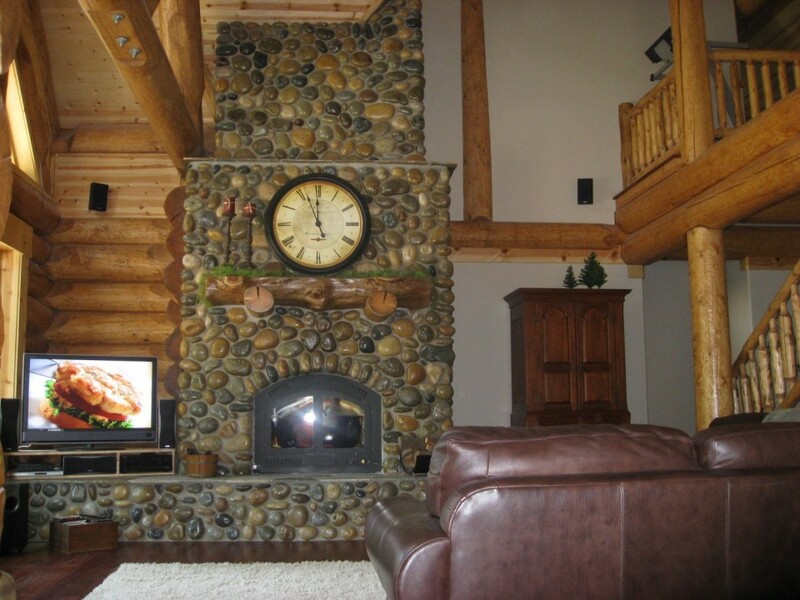 This home features a wide open kitchen, dining room and great room space and a luxurious master suite with a gas fireplace and soaker tub. 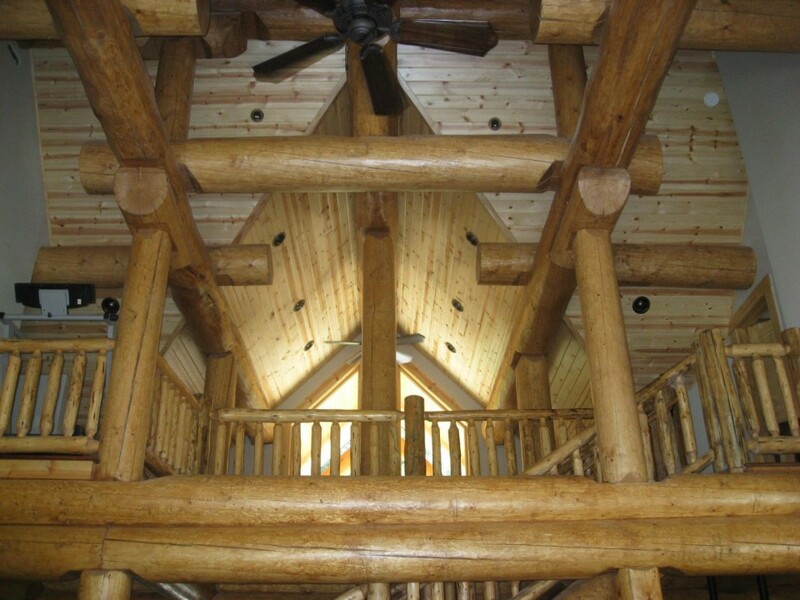 Both the dining room and master bedroom boast vaulted ceilings.